For the last 24 years, Jim’s Flooring has earned a prideful reputation in the Texas area as a hardwood flooring installer. We pride ourselves on being Houston’s flooring specialist, and devote our business to providing quality products and workmanship to every customer we serve. Wood floors are environmentally friendly, and can improve the air quality of your home or business because they don’t trap dust, pollen, and other allergens. 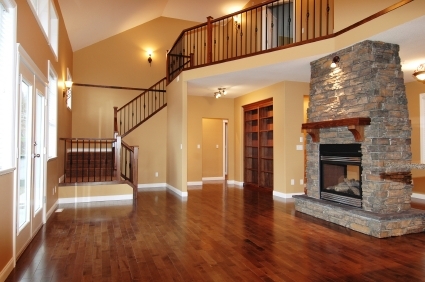 Wood floors are much more affordable than carpet. If maintained well, they are a lifetime product, and add value to your home. Routine maintenance for wood floors is simpler than for carpet. Just a little sweeping or vacuuming can keep your wooden floors looking good for years to come.